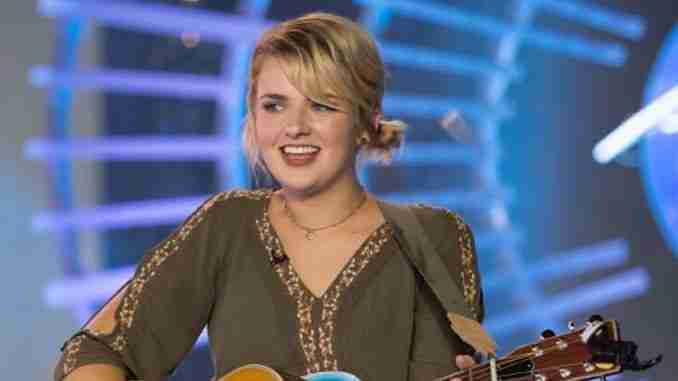 Las Angeles, CA – Twenty-year-old Maddie Poppe of Clarksville sang a song first recorded more than two decades before she was born to leave her final impression with American Idol voters. Poppe’s live performance of “Landslide” came after a video montage of her visit last week to Clarksville and a concert at the Butler County Fairgrounds. Poppe is one of three finalists on American Idol, the music competition revived by A-B-C three years after Fox cancelled it. 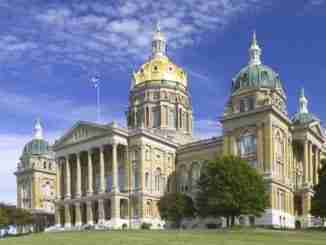 Voting ended at 8:00am Iowa time. The winner will be announced tonight. Governor Kim Reynolds signed a proclamation calling Poppe humble, kind and praising her talent as a singer and songwriter. 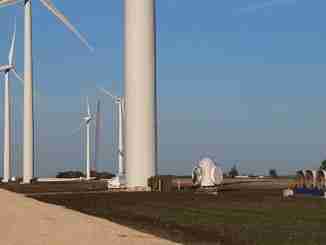 Reynolds urged Iowans to vote for Poppe on Sunday night as soon as the voting opened. On Sunday night’s show, Poppe sang three songs. One of them she wrote. It’s titled “Don’t Ever Let Your Children Grow Up. Poppe also sang a single she released Friday. Singer Katy Perry, one of this season’s American Idol judges, pulled out her smart phone during Sunday night’s broadcast and announced she was voting for Poppe.